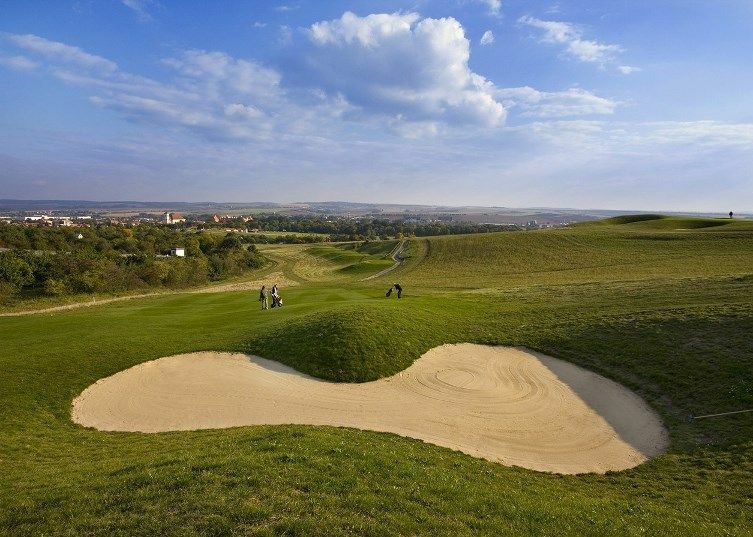 Austerlitz Golf Course was designed by the renowned Austrian golf architectural office of Hans-Georg Erhardt from Steyer, who is one of Europe’s leading golf architects. 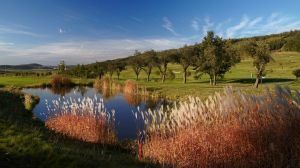 This fully irrigated course is difficult and interesting with natural obstacles, deep bunkers and artificial lakes. 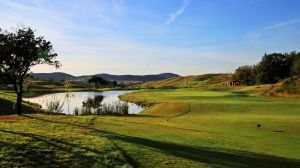 The course offers very good training areas and a par 3 public golf course, located directly in the garden of the chateau, which known for significant battles of three emperors and the victory of Napoleon I in 1805. 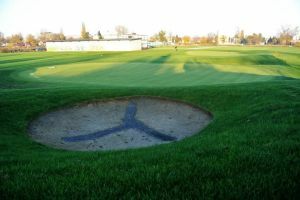 Austerlitz (18) is not yet in our pool of Golf Courses for orders.